123 Quilt: Double Nine Patch - A FQS Quilt Along! 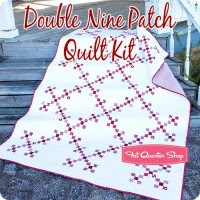 Double Nine Patch - A FQS Quilt Along! I'm back with another fun quilt along project with the Fat Quarter Shop (FQS)! Their new Double Nine Patch quilt is part of their Classic and Vintage series. It truly has a classic flair that I think everyone will love. 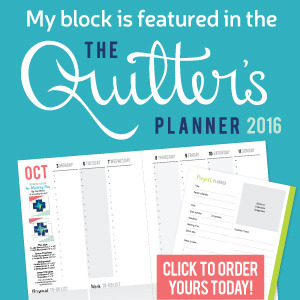 The pattern is available to purchase as a downloadable PDF file, OR you can purchase the kit and make the exact quilt you see here! The thing that I love about classic quilt patterns is that you can make them as classic or as modern as you want depending on the fabrics you use. OR... you can make them with holiday fabric if a major holiday is coming up. Any guesses which route I took? Yep, I went with holiday fabric. :) When the FQS approached the quilt along quilters with this project, they gave us the choice to make just one block or a whole quilt. I opted to make the block, but I turned it into this festive wall hanging. I used scraps from this Christmas quilt I made earlier this year. Or, I guess that would be last year. I'm still adjusting to the new year, lol. Anyway, yay for using scraps! PLUS, now I have some matching holiday decor. I had a lot of fun making this wall hanging but I think my favorite part is the embellishment I added. I put a border on the block and then added a fun piece of natural twine that I had lying around. I had just enough twine to frame the block and add a bow. I used a large zig-zag stitch to attach the twine. Then I used hot glue to add a few jingle bells to the bow tails. I just realized as I'm typing this why exactly I love this project so much. It's because every bit of it was made with stuff I already had! It's a great feeling to use the resources you have, especially when they all come together so well. "I love it when a plan comes together." There you have it! I highly recommend this pattern, especially if you are looking to make a quick, classic quilt. 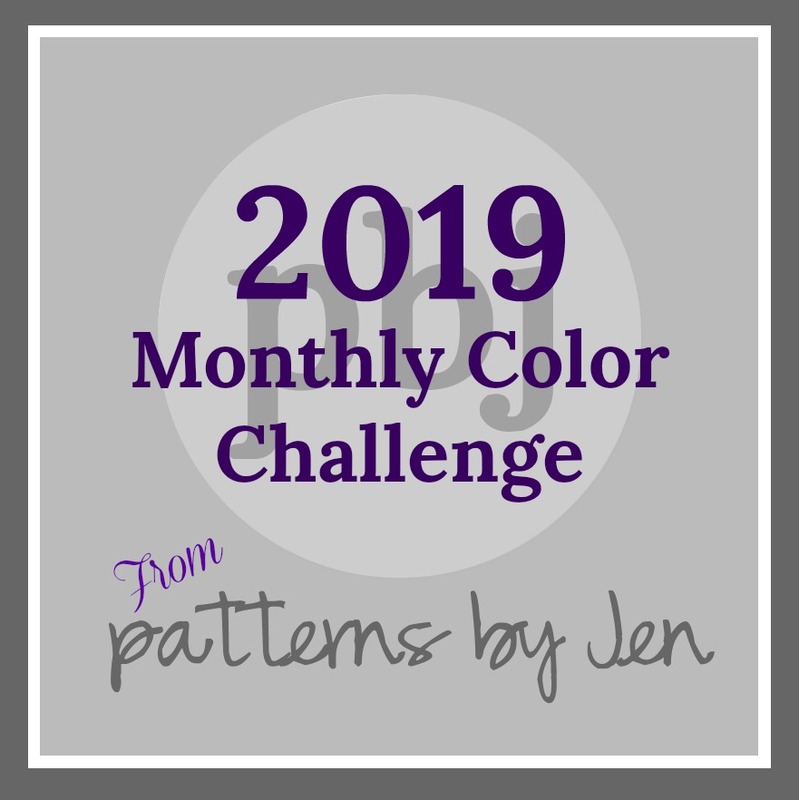 Also, be sure to check out the FQS blog The Jolly Jabber to see some of the other projects made using this awesome pattern! Your quilt is a great Christmas addition. I really like the twine treatment. You will get many compliments. The twine and bells make this piece pop. Well done. Looks really great - I love the way you embellished it! What a unique finishing detail you chose. Great little holiday quilt!! Clementine Quilt Along - January!